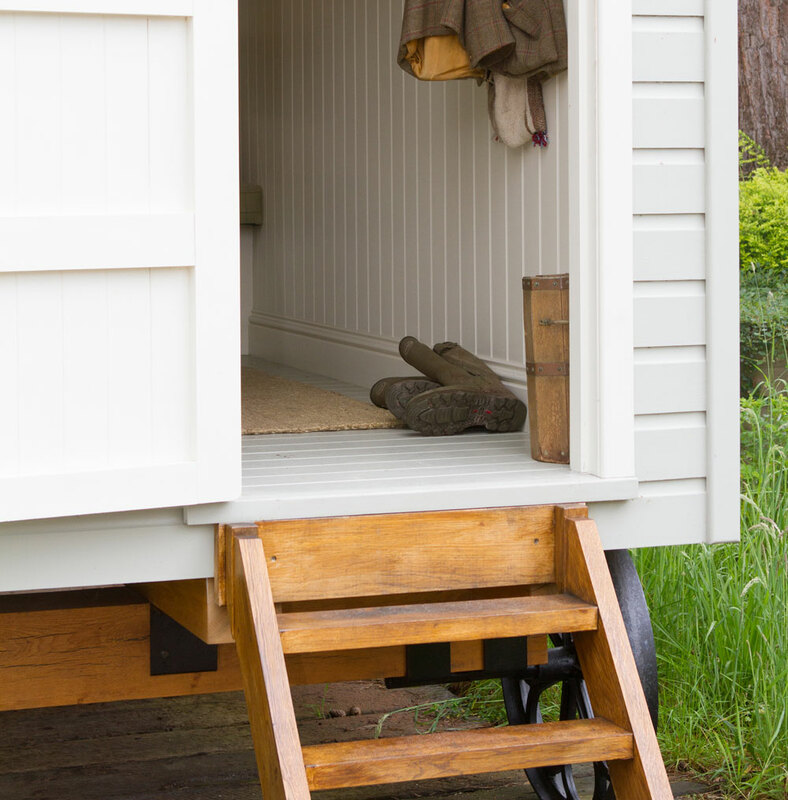 The uses for our shepherd huts are endless, from a spare bedroom to a writer’s retreat. 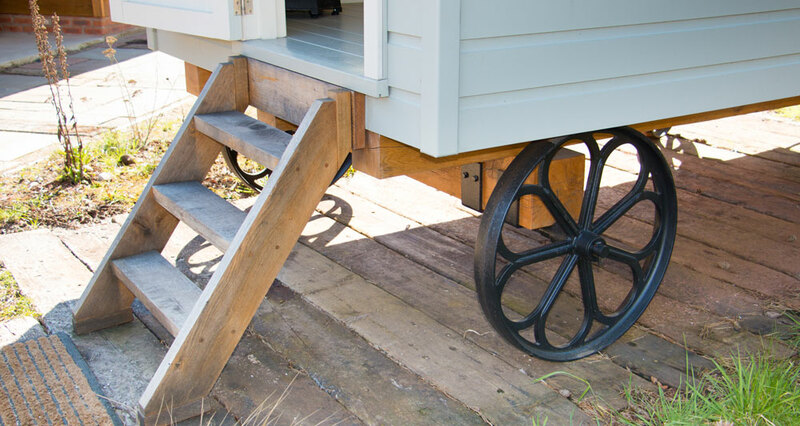 These quaint buildings will blend into any garden, and make a perfect extension of your home. 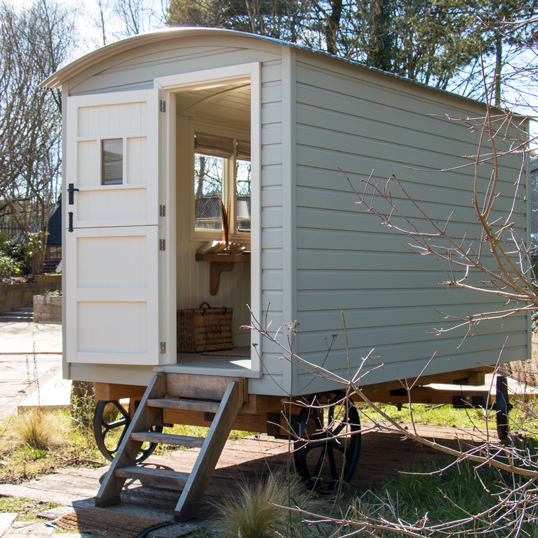 Bringing the traditional shepherd hut up-to-date with thoughtful design, attention to detail and quality craftsmanship, they offer countless options for both the interior and exterior finish. 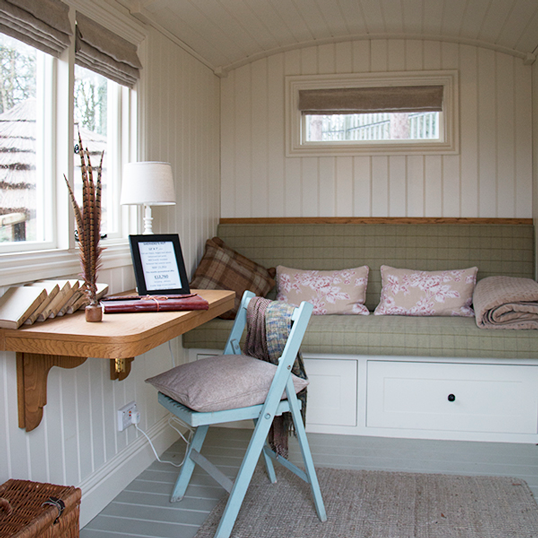 Each hut is handmade to order, so you have complete control over the final design. 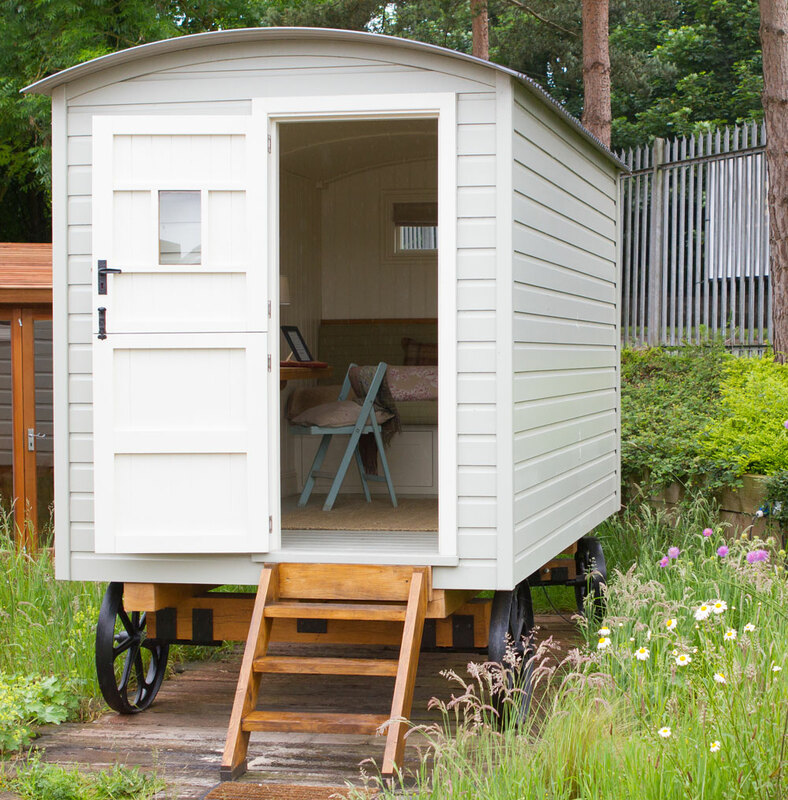 A mobile alternative to traditional garden structures, our shepherd huts can become a real home from home, allowing you to express your personality and style through the various finishing options. We have a friendly, experienced team to help you create the perfect building for your garden and space. Contact one of our showsites to find out more.